Packers and Movers Pune Pune (Maharashtra) February 18, 2019 5000.00 Rs. 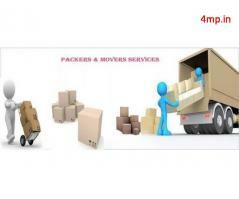 Packers and Movers Pune Pune (Maharashtra) January 7, 2019 6200.00 Rs. Packers and Movers Pune Pune (Maharashtra) December 31, 2018 7200.00 Rs. Packers and Movers Pune Pune (Maharashtra) December 31, 2018 6500.00 Rs.